Your BMW 60K service can be $75 off this month at A1 Performance Auto Repair European Specialists. We offer many deals on auto repair for BMW car and truck owners. 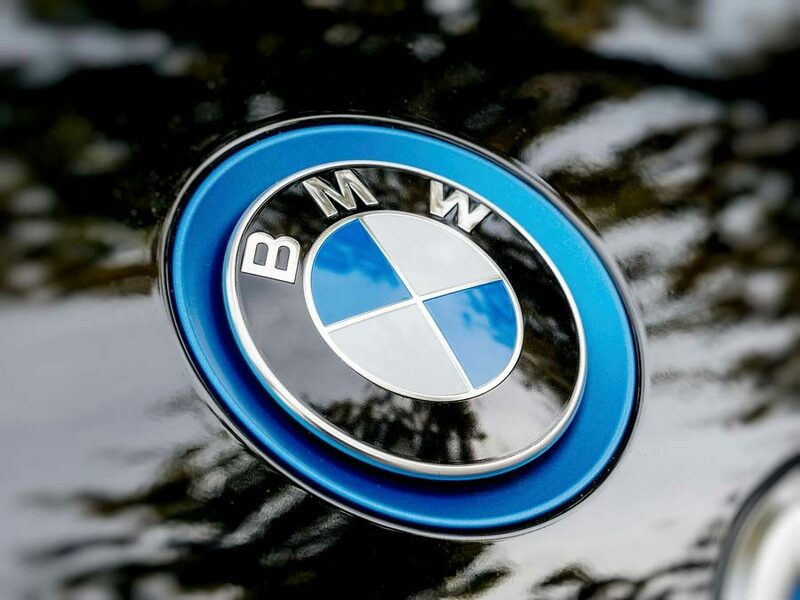 When it is time for your BMW 60K service, check our auto repair deals page to see if there is a money saving coupon you can use. As of this writing, A1 Performance Auto Repair European Specialists is offering a coupon for $75 off your scheduled maintenance. Be sure to show this coupon on your smartphone when you come in to have the service done. We are known for being a place to take your car that is honest and fixes only what is wrong with the vehicle. We want to make sure it is done right and done right the first time you come in. “This was the first time that an auto tech Took the time to raise my car up so he could show me exactly what I needed to see under the car. He took the time to show me what he had done and what I may be needing in the future. I totally trust them and they do great work.” – A.G.
“My clutch had suddenly lost pressure one day luckily before I started driving. I got it towed to a1 and 2 days later it was fully fixed and running better than ever. Cliff kept me updated the whole way…” Alexander F.
“Brought my wife’s Volvo XC90 here for new brakes. Cliff was very helpful and accommodating – explained everything that was needed and what it was going to cost. Pricing was fair. Service was fast.…” Jim B. When it is time for your BMW 60K service, we are here to give you a very fair price and get your service done quickly. Join our newsletter mailing list to receive the latest coupons and deals.